At Apprise Wealth Management, we take pride in being a trusted financial partner. Our mission is to enhance our clients’ financial lives as well as their understanding of financial concepts. Guidance, custom-tailored to your needs, is delivered on a foundation of trust and transparency. Listen to the Phil Weiss on AHA! 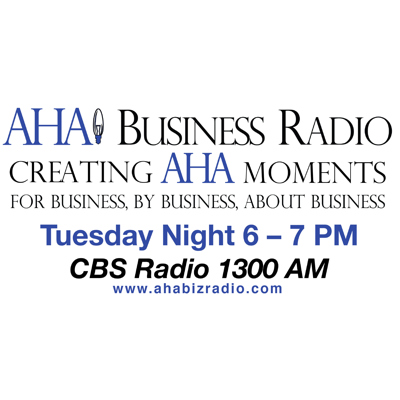 Business Radio with Allan Hirsh. 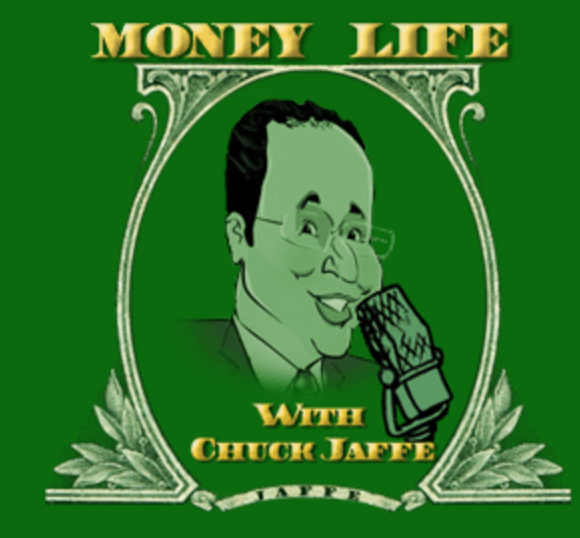 Listen to the Phil Weiss in the "Big Interview" with Chuck Jaffe. Apprise Wealth Management provides comprehensive financial solutions for entrepreneurs, investors, professionals, retirees, and individuals as well as families on a fee-only basis. While our client group is diverse, what they have in common is an insistence on trustworthy advice with no strings attached. Our clients have achieved personal and financial goals and have watched their wealth grow (or are on track to do so). However, many never anticipate the complexity increasing wealth brings. They feel unsure of appropriate next steps. Our integrated approach to wealth management helps clients maximize the wealth they have earned and spend more time enjoying the achievements of their life and work. We will document and analyze your assets and liabilities (debt) and point out opportunities you have to strengthen your financial position by repositioning assets and making smart use of debt. Debt reduction strategies are often part of a financial plan, as is looking for unproductive assets that may be put to better use. Whether it is a specific goal such as eliminating debt or buying a second home, or a broad goal such as achieving lifetime financial security, our goal is to create the plan that helps turn it to reality. A key component of a sound financial plan is accurately tracking your cash flow – both now and in the future. By determining your current and potential sources of income and getting a firm grip on what you are spending, we can make recommendations that help increase available cash flow to invest, pay down debt, or achieve other planning goals. There are articles from news sources on an almost daily basis documenting the ever-increasing cost of college. We can help you determine how much you can expect an education to cost, how much you would need to save, and what savings vehicles are best suited for your particular situation. We can also provide advice on scholarship and aid opportunities. This is the primary driver of risk and potential performance representing the mix among cash, bonds, and stocks. The client’s portfolio is invested into multiple asset classes in an attempt to create a diversified portfolio that maximizes the expected return for a specific level of assumed risk (or, alternatively, minimizes the assumed risk for a desired level of expected return). The targeted allocation to equities and fixed-income instruments (such as 70% equities/30% fixed income, 50% equities/50% fixed income) will be based on client risk tolerances, preferences, and short- and long-term goals.Through integration of these three aspects of wealth management, we develop investment plans that have the potential to work quantitatively as well as to maximize the tax effectiveness and the personal comfort level with the specified plan. We recognize that any investment strategy must fit within the client’s unique frame of reference with regards to risk tolerance, goals, and personal wealth motivators. Through our awareness of these factors, we aim to reduce the impact of behavior on investment performance. Once the appropriate asset allocation and asset location have been determined, the client’s portfolio will be monitored and periodically rebalanced as changes in market conditions and/or client circumstances occur. Apprise Wealth Management offers investment consulting services to clients seeking investment advice on a non-continuous basis. Under this arrangement, we will review the client’s investment return expectations, risk tolerance, time horizon, and income requirements to evaluate their alignment with the client’s financial profile and objectives. If deemed to be in the client’s best interest, we may recommend that the client reallocate their investments according to our asset allocation framework. Apprise Wealth Management does not manage or exercise investment discretion or trading authority over these client portfolios. a) income: We help you understand if you have sufficient assets to generate an income in retirement to support the kind of retirement you choose to live. b) legacy: We can review your current wills, trusts, and legal documents and help you determine if they accurately reflect your wishes..
c) healthcare: We work with you to consider how your health care and long-term care needs can affect your future retirement income, and what your choices are. d) taxes: We educate you regarding the tax characteristics of each of your investment and retirement accounts and help you plan how and when to pull assets out of each. We can help you assess when it is appropriate to contribute to Roth IRA accounts as well as how to invest any such assets. We can also provide guidance on Roth conversions. If leave your current employer, we can help you evaluate when it is appropriate to rollover your existing account balances to another account or leave them where they are currently held. If you own your own business or are self-employed, we can help you determine the appropriateness of establishing and contributing to self-employed retirement accounts. Expect a friendly conversation! We will want to know what your financial goals are, where you are financially as far as assets and income, and what you would like to accomplish by working with a qualified financial advisor. After a discussion, we can decide if it makes sense to set up a complimentary introductory meeting. Do you work with people outside of Maryland? Yes. We can work with clients who live anywhere in the country. While our office is located north of Baltimore, the ability to scan documents and conduct phone and internet meetings allows us to work with people across the country. If you are looking for an experienced financial advisor, and are comfortable building a relationship via phone and web, please reach out and start a conversation with us. If you believe that you can beat the market, are interested in trying to time the market, or want to pick “cocktail” stocks, we probably are not a good fit for each other. We do not think you can (or even need to) beat the market, but we do strive to build you a portfolio that will help you meet your long-term goals. That is why we select low-cost investments and attractively valued individual securities of well-managed companies so we can focus on things you can control. Why should I hire you instead of doing this myself? We face many psychological biases that prevent us from achieving financial success. According to Bloomberg, from 1996-2015 the average investor returned only 2.11% while the S&P 500 averaged 8.19%. One of the primary reasons for this deficiency is the emotional aspect of managing your own money. As fiduciaries to you, we will help construct investment strategies that will maximize your returns given your comfort level with investment risk. 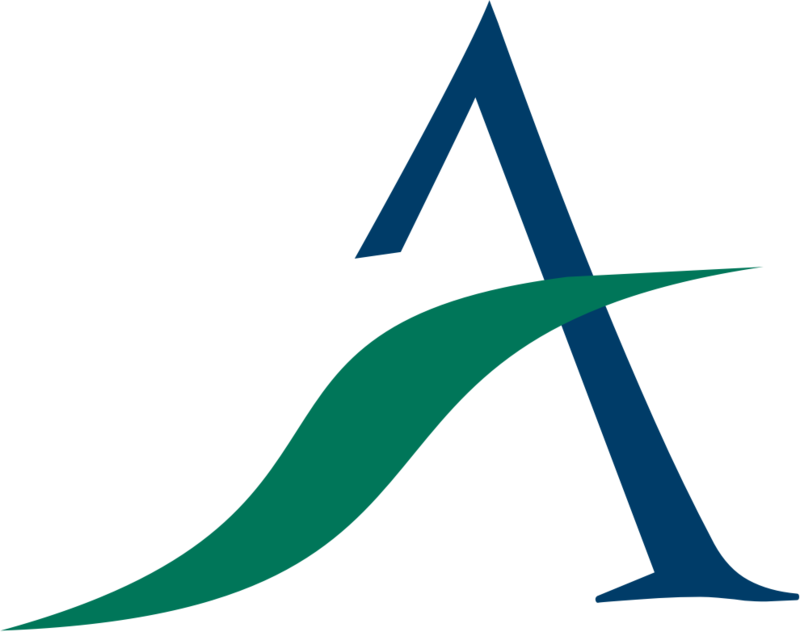 As an independent financial planning practice, Apprise Wealth Management is set up to avoid conflicts of interest. You should hire us if you want someone to provide peace of mind around your money and reduce the financial stress you feel in your life. CFA® charterholders are trained to understand what drives value in all dimensions of your financial life. They have mastered more than just the art and science of securities analysis and asset allocation. They also have expert-level portfolio management skills, including the ability to integrate tax and intergenerational wealth planning. + Why hire a certified public accountant? CPAs are required to act with integrity http://www.aicpa.org/About/MissionandHistory/Pages/AICPAValuesandVisionStatement.aspx , practice high professional standards, and follow a strict code of professional conduct http://www.aicpa.org/Research/Standards/CodeofConduct/Pages/default.aspx . What do you mean by “Fiduciary”? When advisors follow the best practices model they implement the “fiduciary standard of care.” This basically means advisors should act solely in the client’s best interest when offering personalized financial advice. Our designation as an RIA combined with the fact that our Managing Member is both a CPA and a CFA® Charterholder require that he puts our clients’ needs first, as he is bound to put your interests above his own. Saying we are “fiduciaries” means we obligate ourselves in writing to a legal, ethical standard of trust in ALL matters. We NEVER stop working solely for our clients. We believe the best way to deal with a conflict of interest is to eliminate it. Other firms can imply they have a fiduciary duty by saying they put “your interests first” or “work for you.” However, their duty often legally applies only to specific activities in specific accounts, if at all. Many will “switch hats” to sell products and services on behalf of a third party. For them, disclosing a conflict, often in fine print, is adequate. In fact, they may be required to put the interests of their employers ahead of yours. At Apprise Wealth Management we will gladly sign a fiduciary oath that confirms our commitment to giving you advice that is in your best interest. Why did you name your firm Apprise Wealth Management? Apprise means to inform or tell someone. We believe education about financial matters in the U.S. is substandard. One of our motivations in launching Apprise Wealth Management is to help bridge that gap. For those that are interested, our goal is to help clients and prospects better understand their personal finances. We also want to help you understand the “why” behind the recommendations that we make. For those that need or want the assistance, we can also help you better recognize where your money goes as well as how to better manage and balance current needs and long-term goals. Given our interest in helping our clients to be better informed, we felt the name was particularly appropriate. No. If you are located nearby, we can meet at a mutually convenient time and place. We can also meet virtually over Google Hangouts, Skype, FaceTime, Zoom, telephone, or whichever method of communication is easiest for you. We are set up this way so we can meet you wherever you are, regardless of where you live. Providing independent investment management, financial planning, and wealth management services.